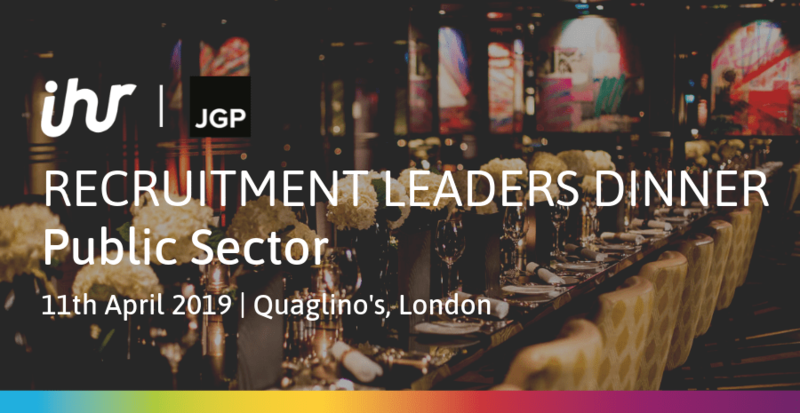 Join us for an exclusive dinner at the sumptuous Quaglino’s and be part of the executive level, strategic conversations that will take place for 12 public sector/NFP In-house Recruitment Leaders. We’ll discuss the challenges and future trends in public sector recruitment as we hear stories and find solutions in an open forum. You will be introduced to a carefully-selected network of peers, all with similar goals and challenges, to exchange strategic insights and best practice in an intimate and engaging environment. 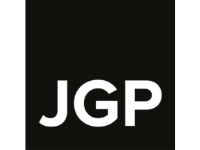 At JGP, we deliver advertising, technology and resourcing solutions to help public sector organisations find and appoint the best candidates. 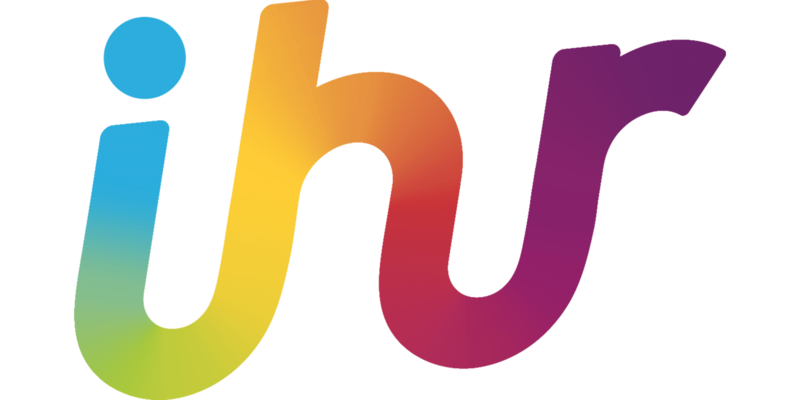 Our personalised service and support from our expert team enable you to get your recruitment right first time, saving time and money in the process.